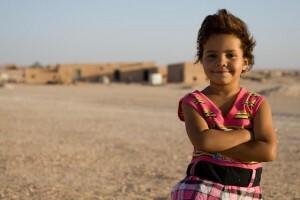 Agaila Abba is a Sahrawi born in the refugee camps in Algeria. She holds a B.A in Political Science and International Studies with a focus in African and Religious Studies from the University of Wisconsin-Oshkosh. 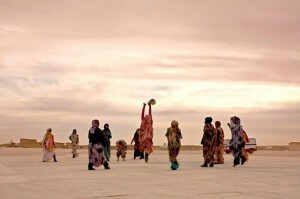 She is an active campaigner for the rights of the Sahrawi people. 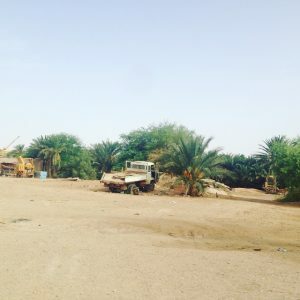 As Western Sahara enters its fifth decade under occupation, Agaila Abba reports on the role of education as a major front of resistance in the Saharawi national struggle.